Pantom offers everything when it comes to snacks. 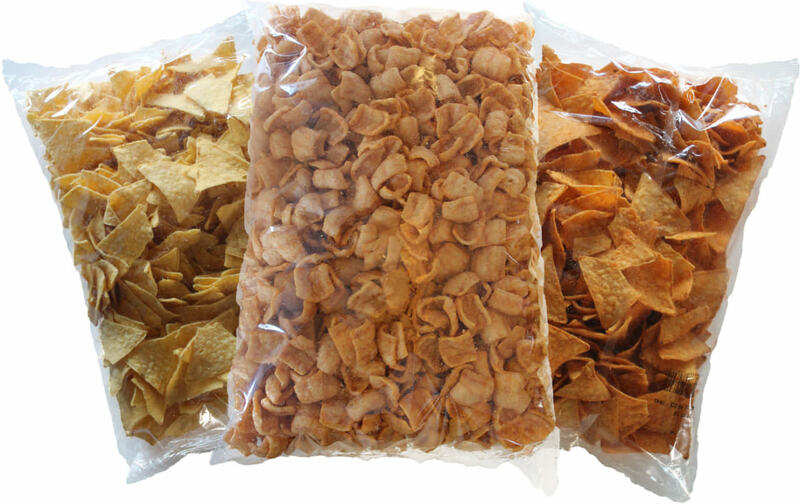 We have everything you need for heating and storing chips and other snacks as well. On the site you can also purchase serving trays for chips, cheese or both, available is four different sizes decadent with snack-prints.